When we think of ‘future’, we’re not thinking of 90’s holographic teleporting, Sci-fi style time capsules and cyborg reception staff, though arguably some of these would be great. Instead, we imagine a hostel which will stand strong for years, decades, even centuries to come, and will inspire a whole generation of travellers to do their bit for sustainable tourism – so that we can carry on exploring our planet for eons into the future. A big part of this is to do with protecting and preserving the planet, something which we’ve been working on for a long time; in fact we’ve been doing it for more than 100 years. One important project we have in place is the HI Sustainability Fund. Our HI Sustainability Fund makes steps towards reducing our carbon footprint and taking care of our environment by letting you, the earth’s citizens, decide on a project to fund for the greener good. 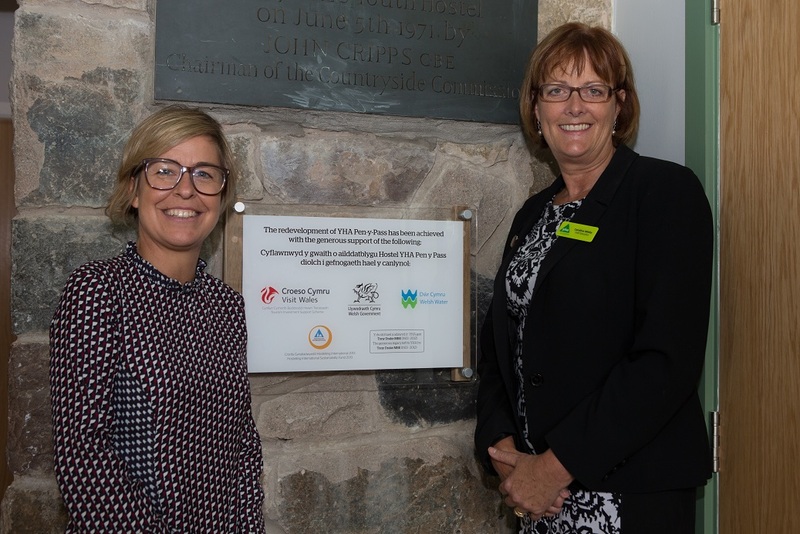 Last year you made a strong selection, so let’s take a look at the outcome: our HI Sustainability Fund 2013 winner and hostel of the future is YHA Snowdon Pen-Y-Pass, set in a breath-taking location at the base of the magnificent Mount Snowdon, Wales. This idyllic mountainous lodge has had an environmentally friendly makeover. Who better to ask than our Sustainability Manager, Brianda, who visited the hostel in mid-September? 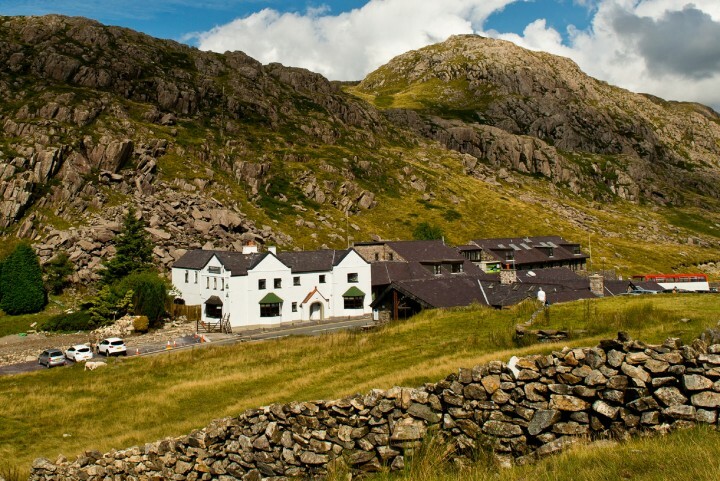 What changes have been made to YHA Snowdon Pen-Y-Pass? How has the renovation impacted or how will it impact the environment? The project will reduce carbon emissions by 92.2 CO2e tonnes annually; an amazing 86% reduction. This is the equivalent of emissions from an average car travelling 444,478km. What does going ‘carbon neutral’ mean exactly? Achieving carbon neutrality is our environmental goal within our sustainability strategy. It means that we run a hostel in a much more efficient way, taking into consideration the impact of our activity on the environment. We aim not to affect the environment in any negative way. Using clean energy is a great step to work towards that goal. 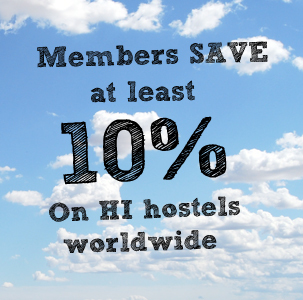 How do you see the HI Sustainability Fund affecting the future of travel? The HI Sustainability Fund (HISF) is a great project that not only encourages our country members to promote sustainability by applying and thinking of ways to improve their environmental performance, but also raises awareness about our commitment to the planet. It is also a great way to educate and involve our travellers and members as voters. From following their comments when they vote, I can safely say that the 20,000 voters in 2013 totally loved and supported the project. Finally, let’s not forget that in two years we have been able to implement 3 projects helping to reduce the CO2 emission on the hostels, educate guests and reinvest into saving the environment. I can definitely say that the HISF has become a core project for our network. Want to make a difference this year? Place your vote in our 2014 HI Sustainability Fund here before the competition closes on October 28th. 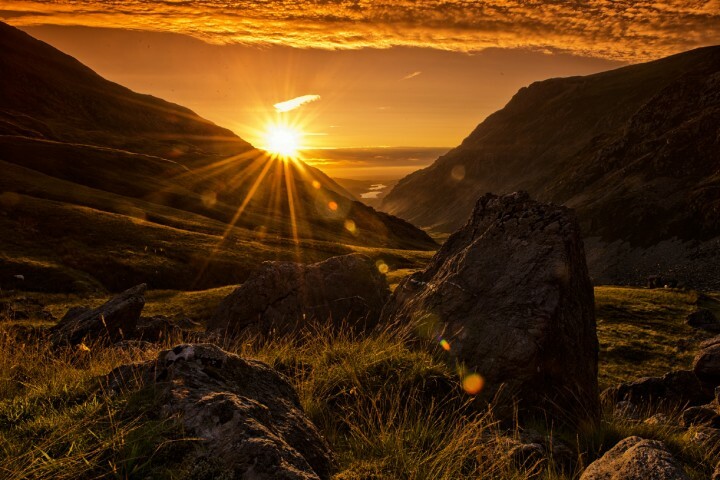 Mt Snowdon, Wales at sunset.